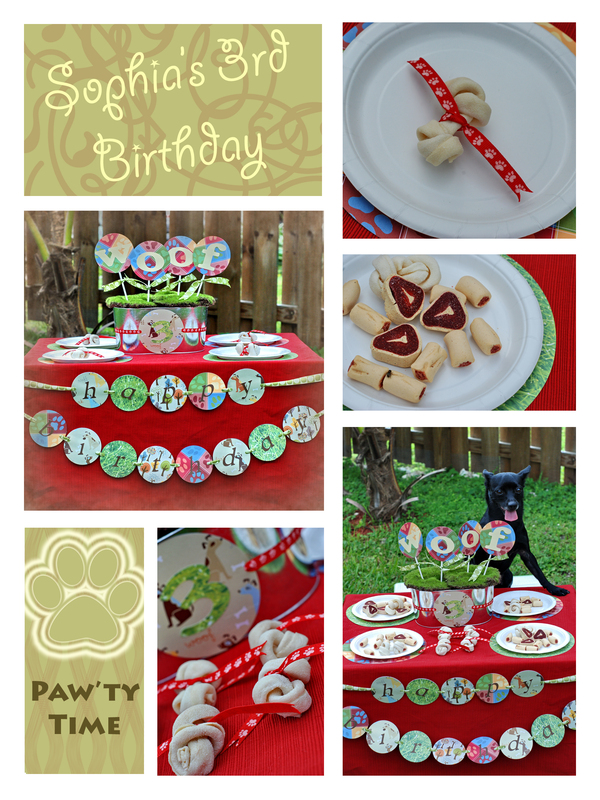 – You have a birthday party for your kids every year, why not throw a party for your dogs? In many ways they are like your kids and are part of the family too. Here are some ideas on throwing the perfect paw-ty! This is totally up to you but make sure you are not going to be overwhelmed. I would suggest about 2-4 dogs and their owners. You don’t have to go out of control because the doggy decor is really for the owners not the dogs. Don’t forget to order or make a doggy birthday cake!